Philip Francis Lutzenkirchen became a household name during his football career at Auburn, but his impact and legacy extended well beyond his days on the gridiron. As a loving brother, son and friend and devout follower of Christ, he impacted his communities in many ways through service, leadership, mentorship and genuine compassion. 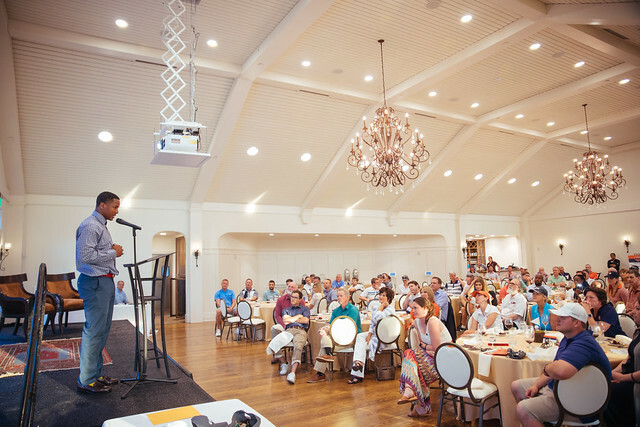 Established in Philip’s memory, the Lutzie 43 Foundation developed the 43 Lessons to Legacy curriculum to live out his legacy by focusing on character and mentor development in the lives of young people and their influencers. 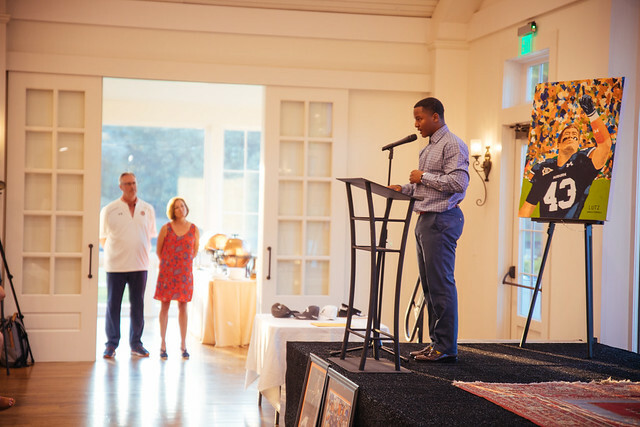 To add to this mission, the Lutzie 43 Foundation established the PFL (Prepared For Life) Character Scholarship program, which will now equip outstanding young people with the tools and lessons he or she needs to leave a lasting and profound legacy through mentor development, education and scholarship. In 2017, the Lutzie 43 Foundation awarded five $4,300 scholarships. 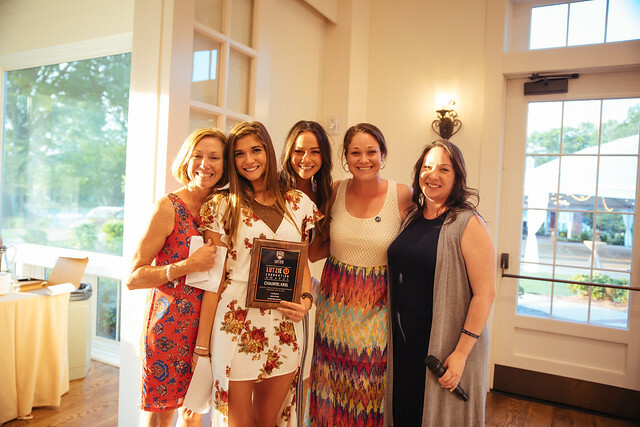 This year, the foundation was able to double that number through the support of various sponsors and fundraising efforts, including the foundation’s end-of-year 43 Day Campaign, where the foundation raised over $43,000 in 43 days in order to meet its scholarship goal. The ten 2018 PFL Scholarship Winners come from Georgia, Alabama and the United Kingdom and attend either college or high school. “Through the 43 Lessons to Legacy curriculum and scholarship program, our goal is to help safeguard young people, reduce poor decisions, and improve the way they serve and treat others,” remarked Mike Lutzenkirchen. High school juniors or seniors and current postsecondary undergraduates enrolled in a full-time accredited program at a two-year or four-year college, university, or vocational-technical school who complete the 43 Lessons to Legacy program are eligible to apply for the scholarship by submitting a reflection essay about their experience. Applicants must also include a letter of recommendation from his or her mentor with the application. The $4,300 PFL Character Scholarships will be awarded annually each spring. For more information on eligibility and how to apply for the 2019 awards cycle, visit www.lutzie43.org/scholarship.